A sporty tee that's soft to the touch. 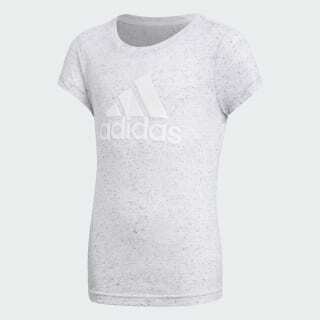 The adidas Badge of Sport on this tee has a suede-like feel. 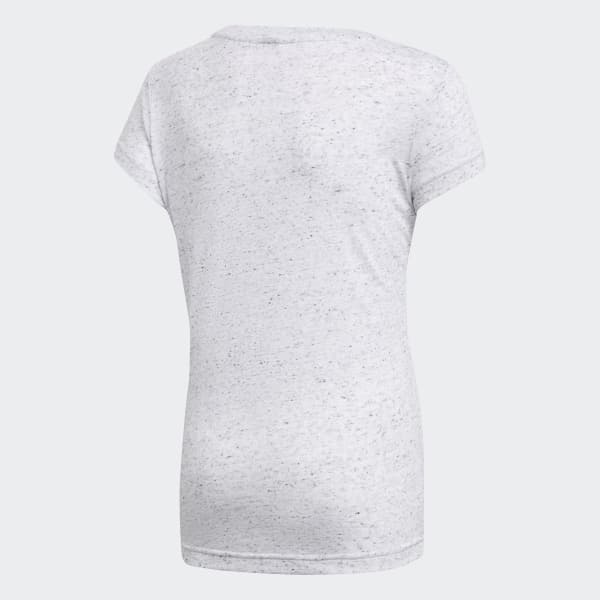 Made of viscose-blend jersey, the t-shirt is pajama-soft and cut for a slim fit.